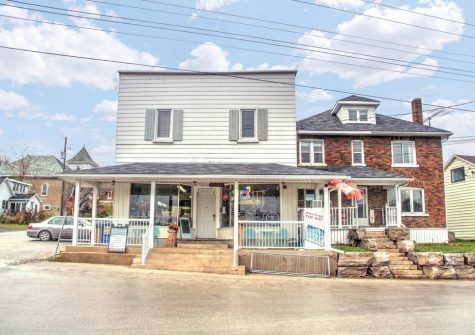 The South Georgian Bay, particularly in the areas of Collingwood, Thornbury, Blue Mountains, and Meaford, may be the perfect place for those looking for houses for sale in a relaxing yet engaging atmosphere. Located in Ontario, the South Georgian Bay is a popular destination for vacationers year-round. In the summer, the area offers numerous golf courses and clubs, the famous Wasaga Beach, water sports such as kayaking, and beautiful hiking trails with breathtaking views. In the winter, the popular Blue Mountain ski resort currently offers 36 trails and is set to soon further expand by six trails over 64 acres. This addition is part of a greater overall expansion that the area is currently experiencing, and the number of houses for sale is set to also increase as building development commences. Over 3,000 new homes are planned over the next ten years in the Blue Mountain area alone. 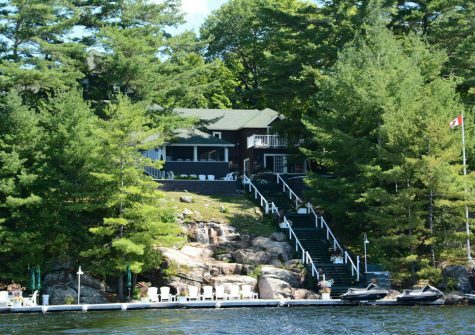 Realtors and developers in the South Georgian Bay are currently taking bids and forming contracts for those interested in making the area their home. Those who come early will benefit greatly, as the price of new properties and houses for sale here is currently greatly reduced. 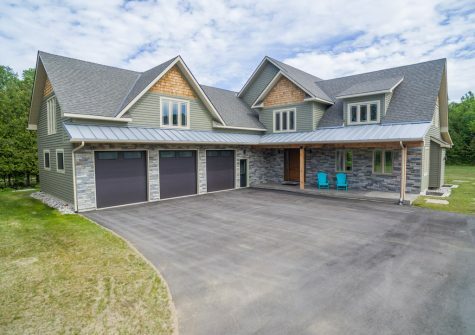 Offering activities for every season and combining rural relaxation with the comforts of being close enough to town, this Ontario region may provide just what many prospective home buyers are searching for: a great place to find a new home in an engaging environment for a more than reasonable price.